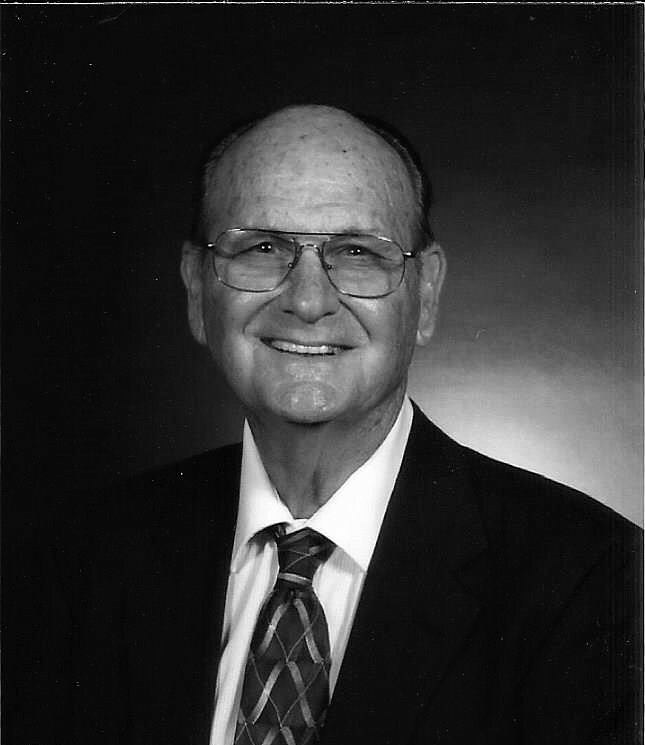 Edwin “Ed” Harold Jenkins, 83, returned to his heavenly home March 31 following a long-term illness. His firm belief in God and devoted family supported him in his struggle and ultimately gave him peace. Ed was born to the late Harold B. and Mabel F. Jenkins, in Jacksonville, FL on December 17, 1935 the youngest of five siblings. He is survived by his wife of 60 years, Montee C. Jenkins; his son Ed Jenkins (wife Katherine) his grandchildren K. Rebecca Sit (husband Kerry), Philip A. Jenkins (wife Karli) a great grandson Elijah K. Jenkins and his sister Fern Washburn (husband Carey). He is preceded in death by his brothers, Merle, Arnold and Tommy. At an early age he was immersed in the Christian community through the Brethren Church and more recently Grace Anglican Church. As a young boy he developed a love for golf; became an accomplished golfer and was captain of the golf team at Florida State University and graduated in 1957 with a degree in accounting. He worked for Ford Motor Company; was General Manager of Southside Ford and owner of Ed Jenkins Ford Lincoln Mercury. Services will be held 11:00 AM Thursday, April 4, 2017 at Grace Anglican Church 5804 US HWY 17 Fleming Island, FL with burial to follow in Riverside Memorial Park at 7242 Normandy Blvd Jacksonville. Visitation with the family will be from 5-7:00 PM Wednesday at the funeral home.